Great for: baking, substituting chocolate, Greek yogurt, cookies, dressings and glazing. 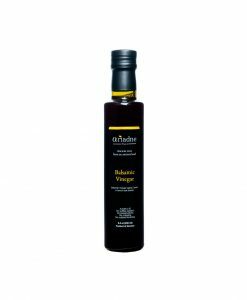 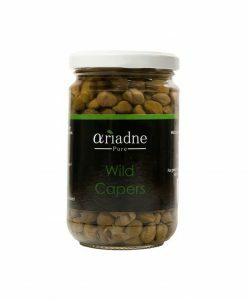 Ariadne carob syrup is an all natural syrup made from concentrated carob fruits. 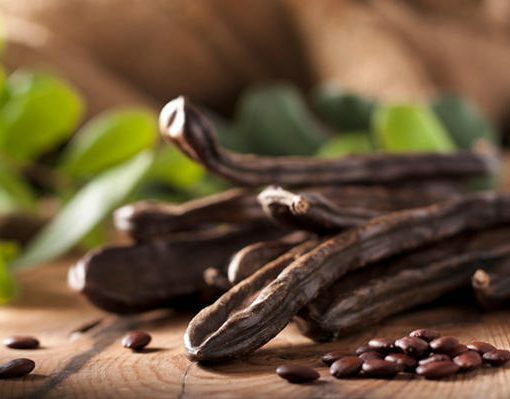 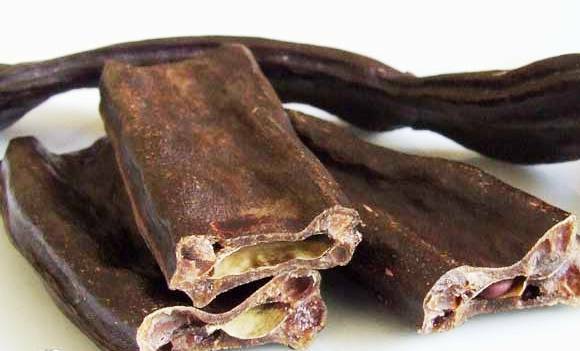 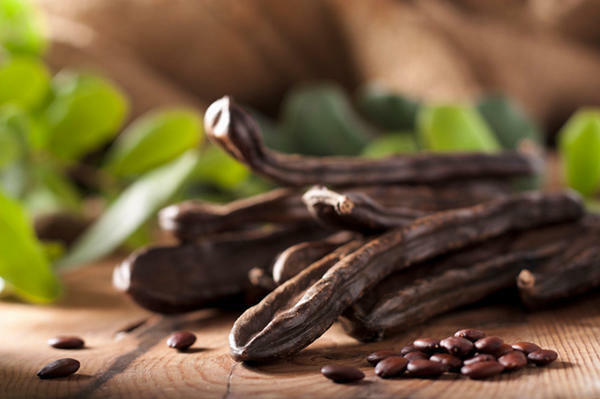 Carob, to put it plainly, is the Mediterranean cousin of chocolate. 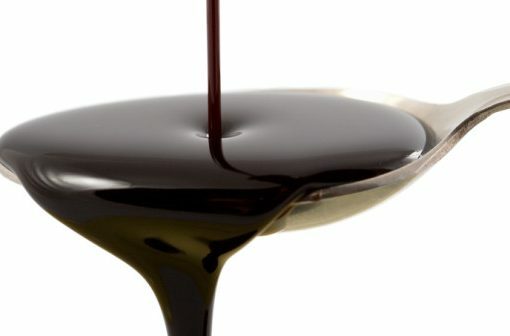 Together with honey and petimezi, they were the most common sweeteners when sugar was too expensive to purchase. 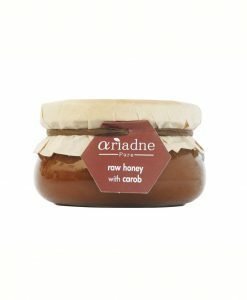 Ariadne Carob Syrup has a strong chocolatey flavor with a slight bitter undertone and a powerful and voluptuous aftertaste. 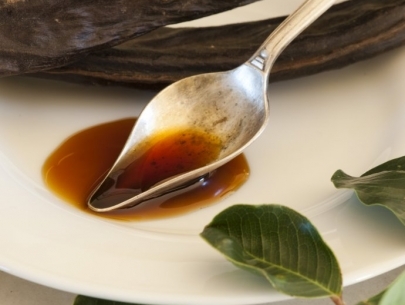 Although a lot of people use it for baking, carob syrup can be used in a number ways. 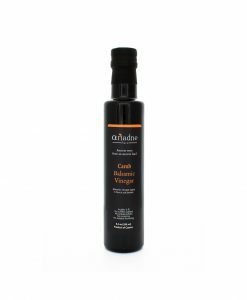 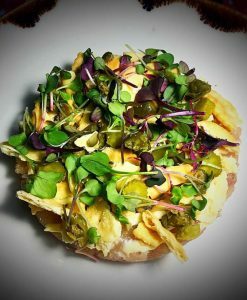 You can use it as a dressing over fried foods like falafel to add more depth, you can also use it a glaze over pork or beef tenderloins and of course over Greek yogurt, ice cream or any kind of cheese platter. 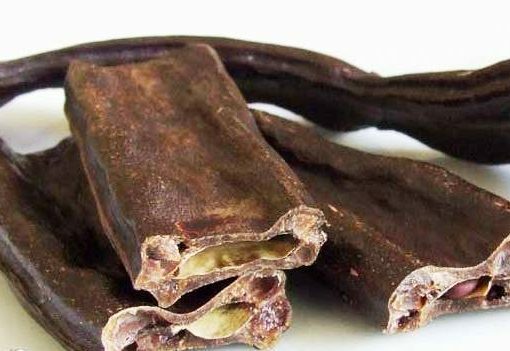 100% natural carob concentrate. 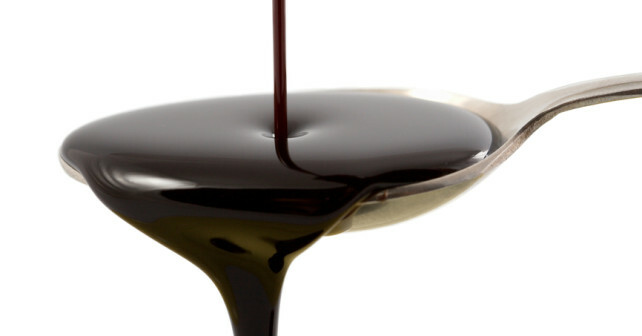 No additives, preservatives, flavoring or sugars added ever.